We now offer gel nails in addition to powder and acrylic! 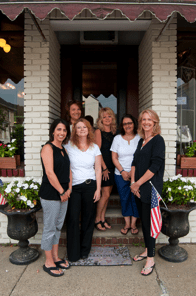 The Village Salon & Boutique is a full service salon in Long Valley, NJ providing high-end services in a relaxed setting. When you enter our salon you are sure to be greeted with a smile. Client service and sanctification is our priority! 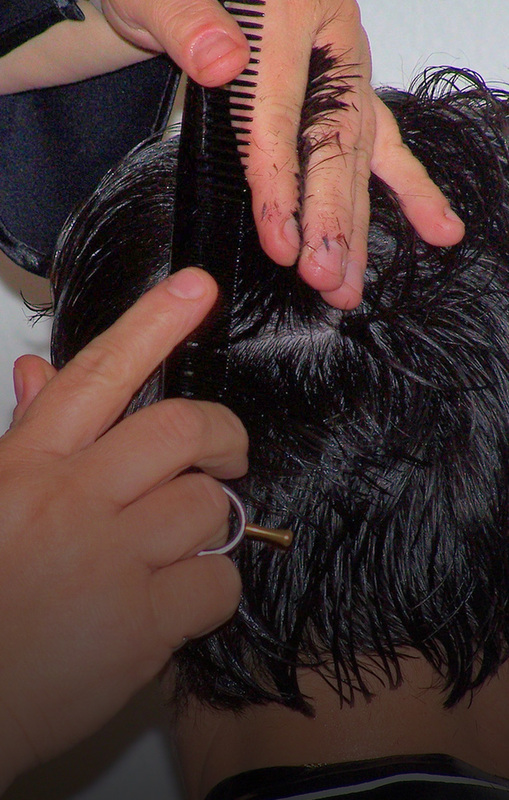 Our highly trained team of stylists cater to your individual needs. The services include hair design and expert color treatment, up do's and make up, manicures and pedicure, waxing, bridal, prom and special occasions are welcome. Be sure to stop in and browse our boutique comprised of handbags, scarves, jewelry for your next fun outing or to your upcoming formal event. 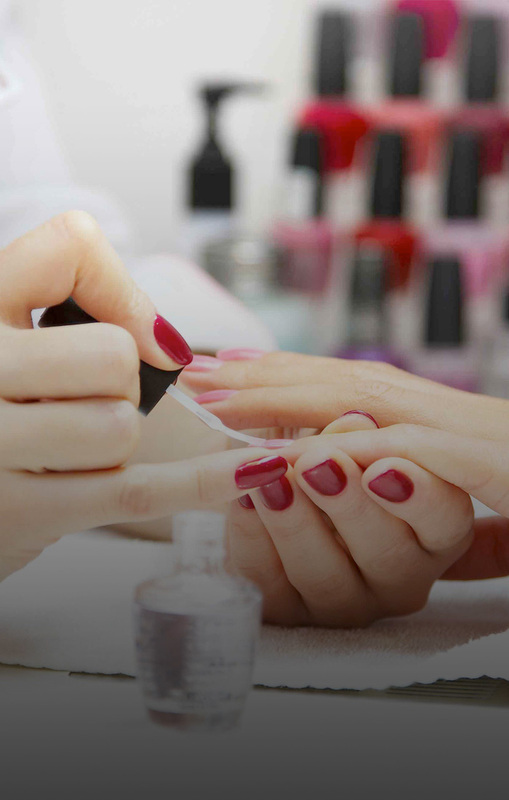 We are currently looking for an Experienced Hairstylist and a Part-time Experienced Manicurist. Whether you have curly, wavy or straight hair, our stylists can take care of even the most difficult types of hair. With experienced stylists to help you choose a look or style, you will leave our salon looking amazing and feeling great! 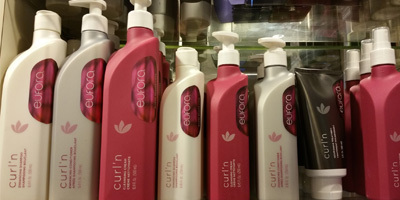 We use Eufora and Keratin Complex hair care products that are both people and planet friendly. These products both protect and replenish, as well as repair damage and breakage, making your hair smoother and healthier-looking. 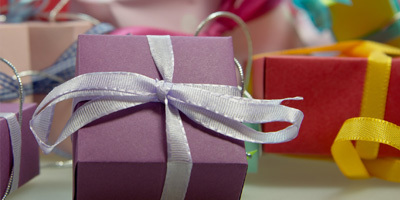 Gift cards and special packages are available and make excellent gifts for friends and family! 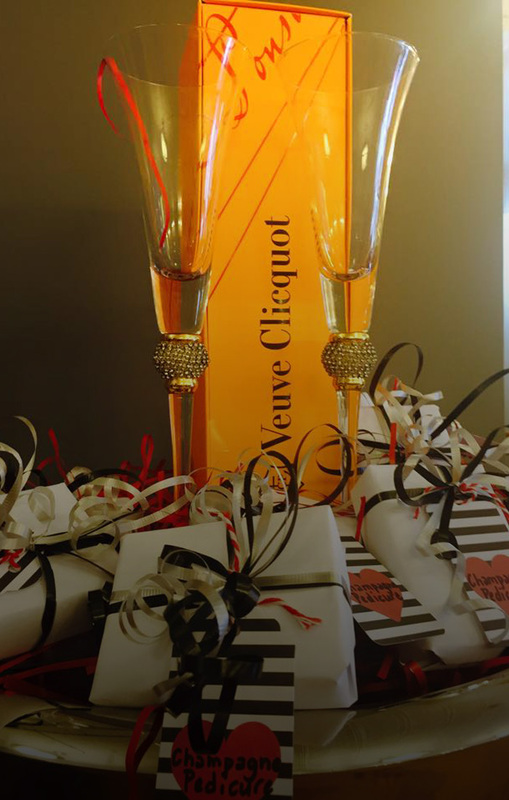 Mother daughter day, girls spa day, graduation and on that special wedding day package and bridal party.